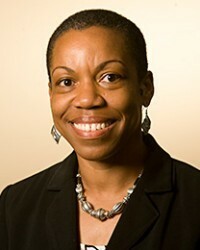 Charmaine Royal is associate professor of African & African American Studies, Biology, and Community & Family Medicine at Duke University. She is also core faculty in the Duke Initiative for Science and Society, faculty affiliate in the Duke Global Health Institute, and senior fellow in the Kenan Institute for Ethics. Full bio.